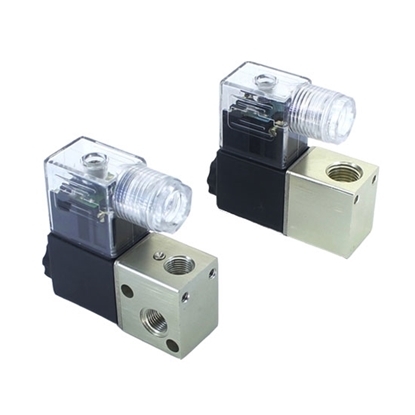 2/2 way stainless steel solenoid valves, pilot-operating type, are used to control the flow of air, water and oil. The solenoid valve is Normally Open (NO), i.e., the valve is closed when the coil is energized, and open when the coil is de-energized. 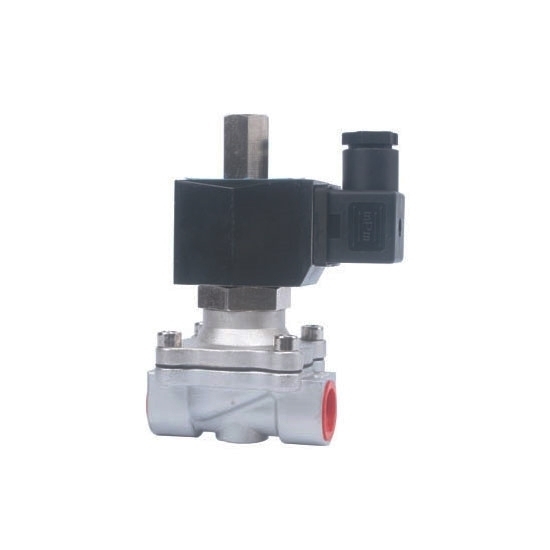 This solenoid valve features high reliability and long service life for the applications such as mechanical, textile, medical, food processing and so on. 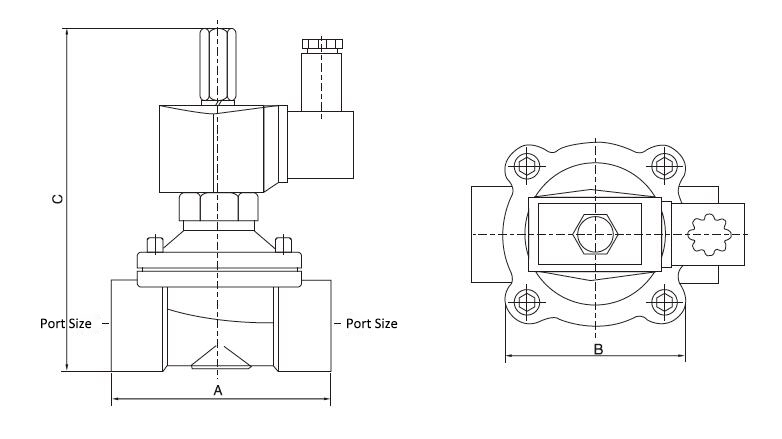 Port Size G1/2" G3/4" G1" G1¼" G1½" G2"
Tips: Why the solenoid valve doesn’t work after it is energized? 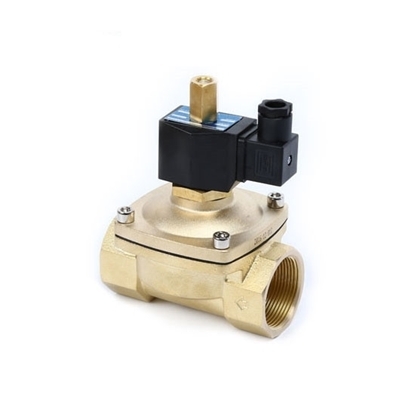 Whether the power supply of solenoid valve is connected well. Whether the power voltage is within the working range of the solenoid valve. The coil is short circuit. Whether the working pressure differential is proper. The fluid temperature is too high. Extraneous matters make the valve blocked. 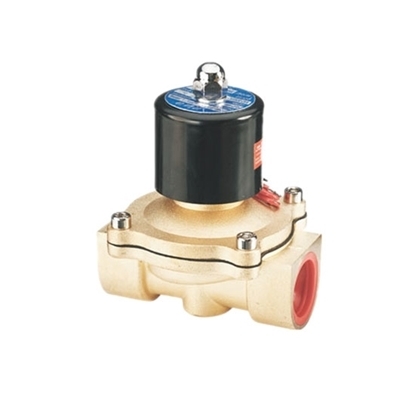 The liquid is too sticky, the use of solenoid valve is too frequent and the service life is up. Aiming at the above causes, there are some suggestions listed one by one for your reference. Reconnect the wires and the connector assembly. Regulate the voltage to the right scope. Adjust the pressure differential or replace a new solenoid valve if necessary. Update an appropriate solenoid valve. Clean out the valve; if the seal is broken, change it. Change an appropriate solenoid valve.